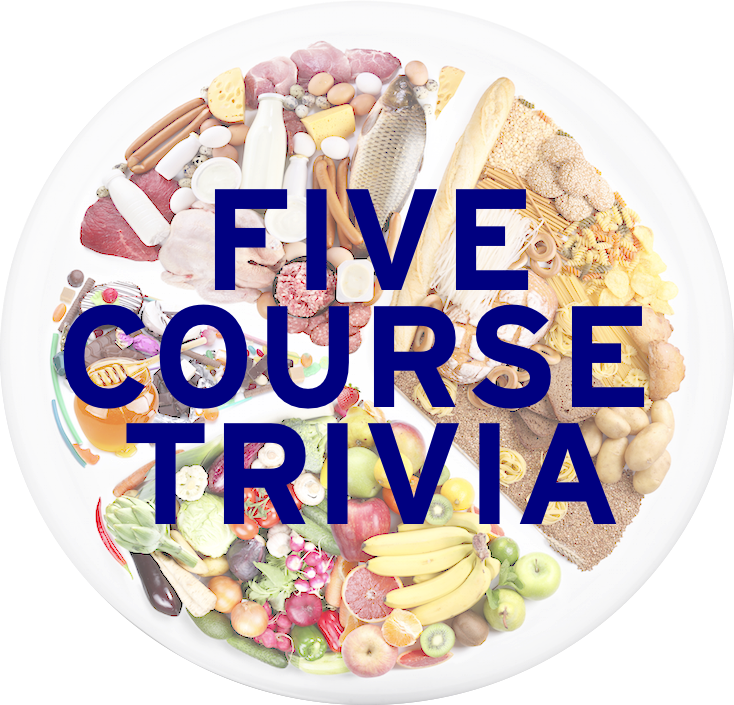 Learned League precedent (LL69, MD2) – What is the common name for the mixture of roughly chopped vegetables—normally onions, carrots, and celery—used as a base for a myriad of sauces, stocks, and soups? It comes from the employer of the cook widely believed to have created it (a nomenclature common in the history of French cuisine). With that list of three vegetables in the LL69 question, I could reverse engineer this question, and now I am 1 for 1 in Food/Drink! Huzzah! Since I’ve every discussed France’s Mother Sauces and Soups in early episodes, let’s talk about onion news (a part of mirepoix) to round out the week. Enjoy! 1. While the Scoville scale measures the hotness of chili peppers, what scale measures the pungency in onions and garlic? Its name comes from the acid that is the end of result of glycolysis, and is covered to lactic acid in fermentation. 2. Derived from the name of a Polish city, name the pastry seen here, similar to bagel in shape, but is filled with onion flakes and poppy seeds in its depression before baking. 3. What cocktail made with gin and vermouth has a pearl onion as its garnish? 4. Coming from the Spanish for “cooked with onions”, name the fish soup seen here made with boiled cassava and pickled red onion rings that is considered a national dish of Ecuador. 5. Complete this analogy. Bloomin’ Onion : Outback Steakhouse :: ___ : Chili’s.